No one in the world likes Spam, unless you are a spammer. Most of us see a spam email; we report it and then delete the email. But what if you get a dozen spam emails daily and reporting them and deleting them doesn’t seem enough? Have you ever thought about taking revenge? Spammers waste your plenty of time with their usual task of sending spam emails. What if there could be a way to waste spammers’ time? However, taking revenge from spammers can harm you instead so little precaution is necessary while performing the steps. So, before going for it, think twice! First, no real information: It is very important to take care that you never send any real information whenever you are trying to irritate a spammer by wasting his/ her time. Disclosing anything which could tie back to you is always the worst idea. Use unidentified email address: Never use a personal email address, work email address, or any other email address which could tie it back to you, specifically anything related to business. If you are worried that the spammer would not fall for it, don’t worry, they don’t care and reply to everything. Be it an email, or a voicemail. Spammer uses a trick under which they direct you to alternate mail address to reply to as the main email address is likely to turn off anytime, basically they don’t bother much. Never Take It Too Far: There is a popular form of 419 scam-baiting called “Going on Safari”. Under this a pretend victim manipulates scammer into a large possibly perilous trek into remote areas. If an accident happens and it could screw you over as the person could have the email sent by you on him. Must Read : Why Is It Important To Optimize Your Machine? However, if don’t want to use the direct approach, then surely you can waste their time using an indirect one without any fingers pointing at you. You can use different tools available which can be used to fight spammers and nothing can come back at you. 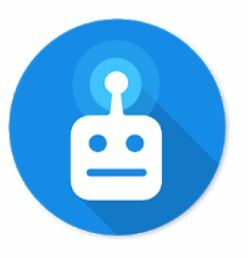 Chatbot App: With a chatbot app, you can automate email spam exchanges. One of the apps, Re:scam. All you need to do is remove any personal information from an email exchange and forward it to the address me@rescam.org and it will take over from there. It will irritate the spammers and you can read all the conversations to enjoy. Spam blocker app with Automated Responses: Unfortunately spam email sender also becomes spam caller, and then you must want to get rid of them. There are apps which could add them to spam list or handle the calls. 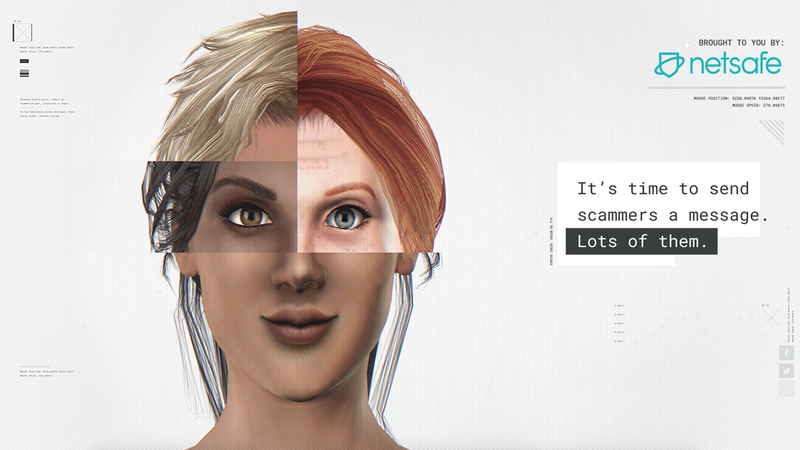 One of them is Robokiller, an answer bot, which can tackle telemarketers and spammers. It is a good way to get back at spammers by fooling them, making them think they are speaking with a real person, wasting their time on phones for hours. In this way, these answer bots eat away at phone criminals’ time, and resources. So, these are the ways to scheme against schemer, and if you become good at it, then you can think of taking it to professional level and waste time of spammers for a living. It could be fun as well. However, you need to very careful before doing anything like this as it could be dangerous. ← How Important Is Password Manager To Avoid Malware Attacks?